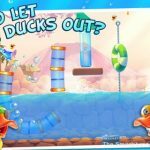 Gameloft have released so many freemium and free to play games in recent months that we wondered if they had dropped support for paid apps altogether. 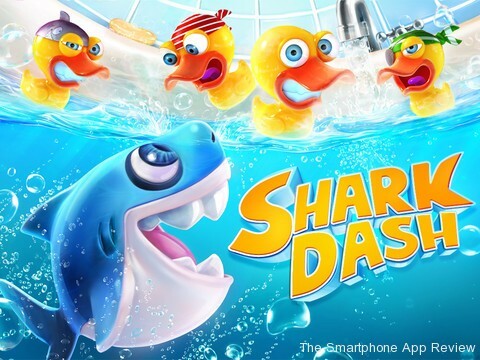 Luckily that does not appear to be the case, as Shark Dash is a paid app in the traditional sense. 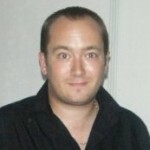 That means, you pay the asking price and you get the whole game for your money. This is what we would like to see Gameloft do more of, and although there are still plenty of in-app purchase here, they are of the unlocking help and bonus character variety, where we think they should be all the time. So, Shark Dash then. This is a pretty good game that will provide a few hours of entertainment, but an inflexible approach to the puzzle solving and gameplay will prevent you from wanting to come back to it too much after completion, although that first run through is stll pretty enjoyable. 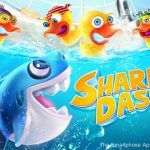 Shark Dash plays a lot like an aquatic version of Angry Birds, but with two main differing elements. First off, when you slingshot the shark, he will remain where he lands for the next shot, and secondly, the targets can be all around the shark. This approach does initially seem to offer up a lot of gameplay possibilities, but the problem is that there is usually only one solution to beating the par time, and many levels feel like they are physics experiments that you are simply knocking into action, with a lot happening after your launch that you simply sit back and watch. While impressive, this does feel a little staid. 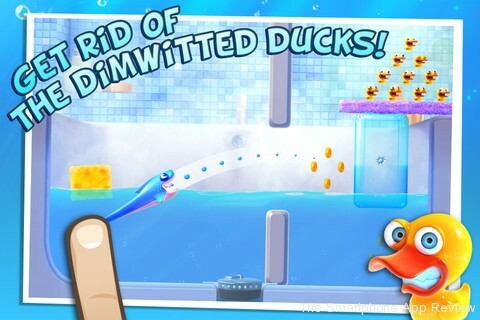 The game takes place in bathtubs around the world, with your shark out to eat as many rubber duckies as possible. 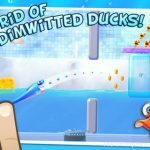 The water physics and the way everything interacts with different objects is really impressive, and the graphics have a shiny charm that reminds me of PSN title Super Rubbadub. The game runs great on an iPhone 4 and 4s, but there is a lot of slowdown if you are playing on an iPhone 3GS. There are 96 levels to play through, with a few different sharks to unlock with different characteristics. For example, one shark lets you saw through chains, while another has a massive leap from the water. The game isn’t too difficult, although getting par on each stage to win three stars can be tough. You can purchase coins to unlock things sooner, and you also earn free coins during play. The game has full Gameloft Live integration for a whole range of achievements, as well as leaderboards. That the game has achievements is good, as they are really the only thing that might make you return to the game after you finish it, as the inflexible level solutions discourage creative play, instead making you feel like you are going through the motions of the developer. Overall though, this is a charmng and fun game while it lasts. 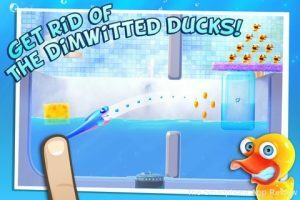 It will take you a while to finish the main mode, and the combination of water and air physics is decent, but there is little to persuade you to come back to it after you have finished. Worth a buy, just don’t expect it to be as addictive as other games of this type on the App Store. 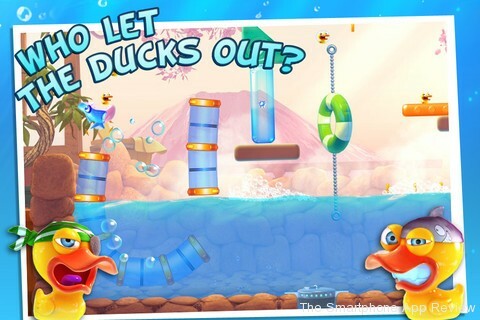 Check out our reviews of Fibble, Kitten Sanctuary and Angry Birds Space!